Family is a crucial part of everyone’s life. 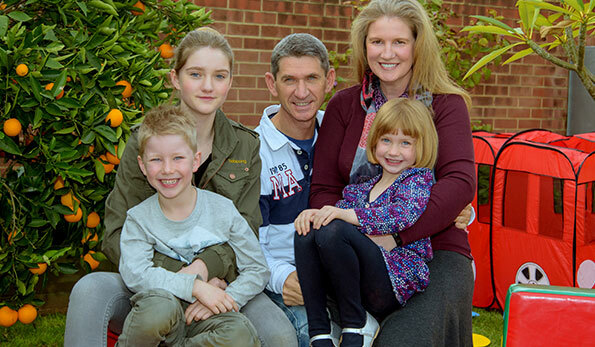 At My Therapy House® we view the family as the core of the child’s life. We support the families to facilitate their child’s development by helping them understand their child’s profile , stage and way of developing and learning. We provide parent coaching during our therapy sessions. Families are complex with unique family systems and interaction patterns. We help families understand the importance of their own unique characteristics and how these play an important part in their child’s development and life. 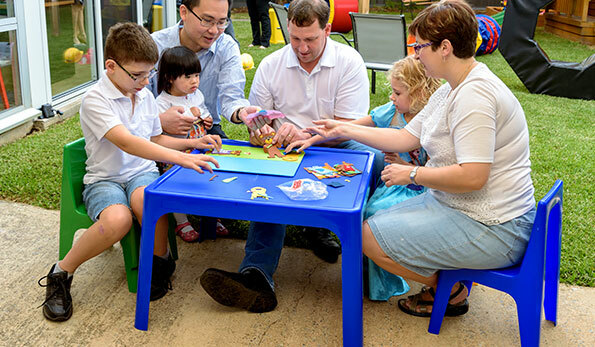 Together with the caregivers, the Team at My Therapy House® develop strategies of support for families and organise access to community services where needed. We also refer to other services if we see the child or young adult would benefit from support from other specialists in this area. Please contact us for more information. Together as a collaborative team, we respect, embrace and empower our clients and their families, to enable them to be the best they can be!